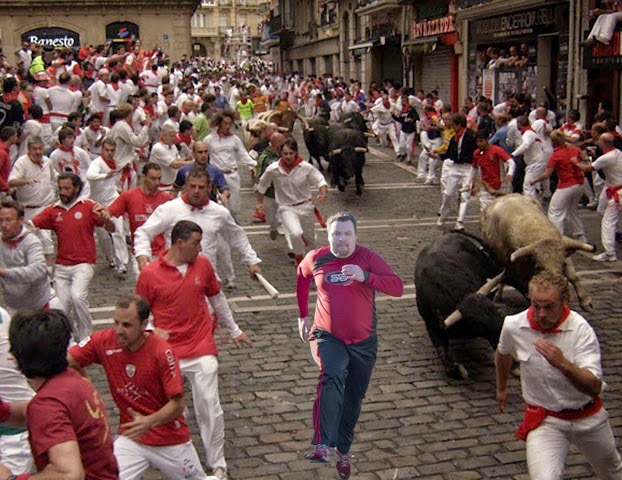 James Duckett: 2015 A to Z Challenge: R for Running of the Bulls, etc. 2015 A to Z Challenge: R for Running of the Bulls, etc. Letter R is for the Running of the Bulls. 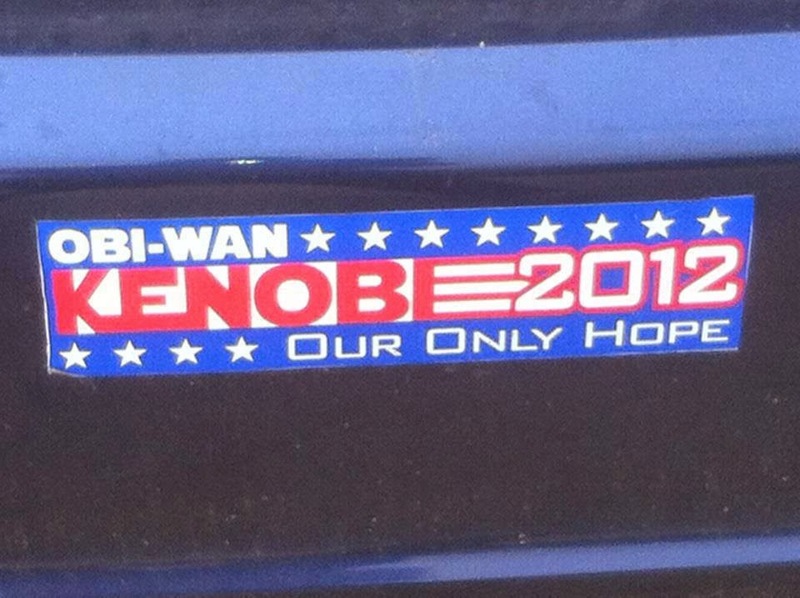 Am I the only one tempted to actually do this? Seriously, fly me out there! 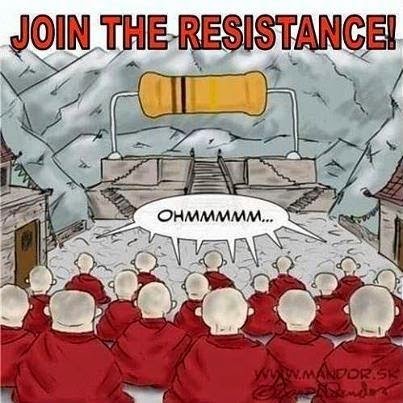 The letter R is for engineeRing jokes. 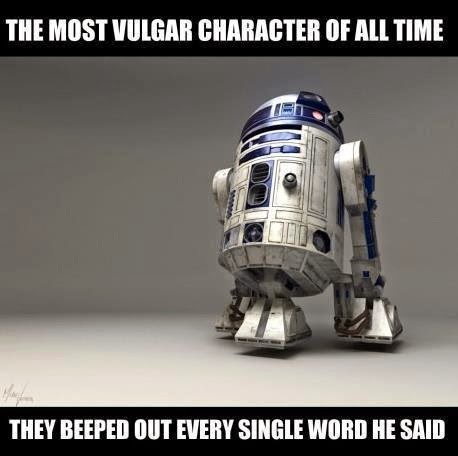 The letter R is for R2-D2 and his dirty, foul mouth. 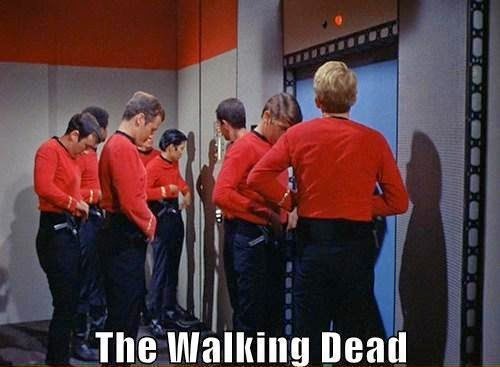 The letter R is for Red Shirts. 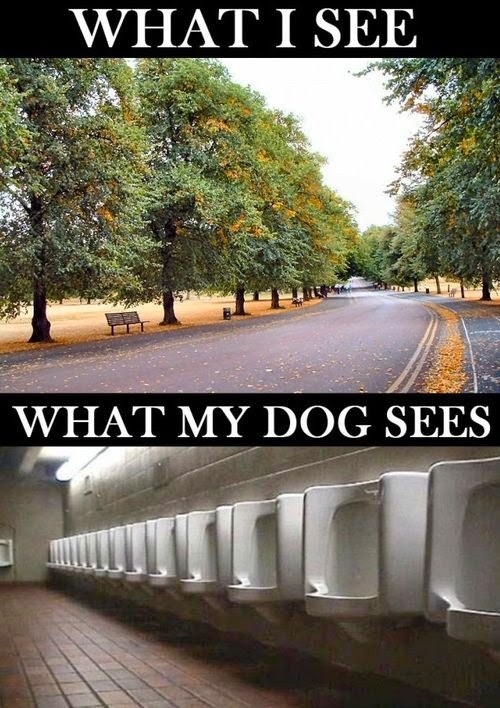 The letter R is for an endless supply of doggy Restrooms. 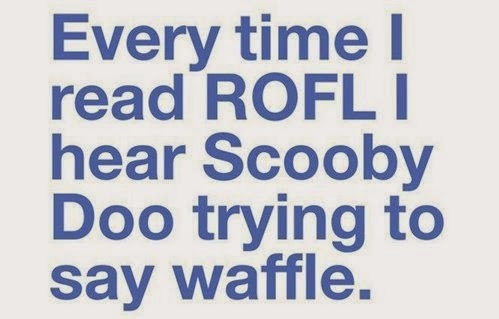 The letter R is for how this almost made me ROFL.